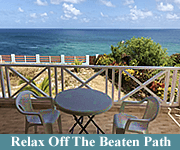 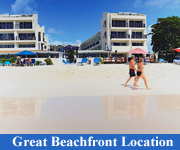 Let us help you find the best Barbados vacation rentals for your next trip to the island, whether you’re looking for a villa, a hotel with self-catering facilities, an apartment, a codo, a hotel services apartment or a private holiday home. 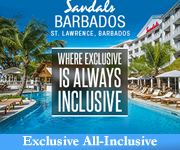 Our personal knowledge of the Barbados apartments and small self-catering hotels, combined with our persona-matching travel system, saves you time and eliminates the typical frustration of researching accommodation options. 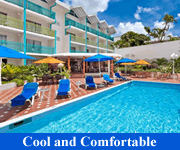 And when you’re ready to book, we connect you instantly to Booking.com for best rates and the security and peace of mind of booking with a reputable company. 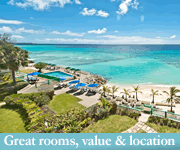 Simply select your preferences below and you’ll get an instant match of the best small hotels, holiday homes, and apartment rentals on the island. 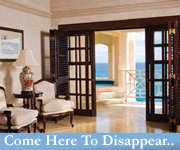 No need to search through hundreds of potentially-dubious Airbnb rooms and homes. 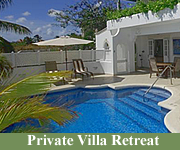 Villa holidays are especially popular on the island, with options ranging from cozy cottages to luxurious oceanfront family-style homes and opulent condominiums. 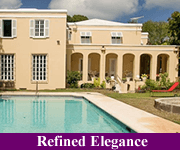 Villas in Barbados are mostly privately owned with many owners choosing to make the property available for rent through a reputable agency. 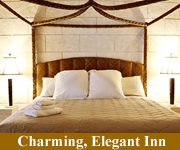 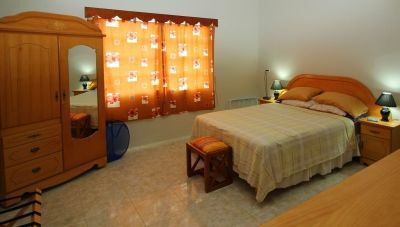 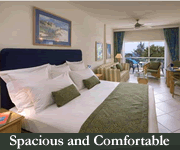 The agency handles all the bookings and prepares the property for guests arrival. 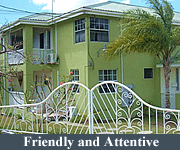 These rental agencies have a positive reputation with many being in business for decades. 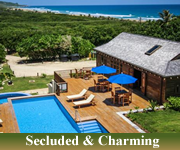 Several of these companies are also affiliated with international agencies such as Sotheby’s Realty carrying their experience, expertise and professionalism. 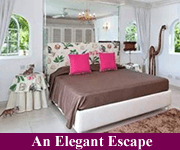 The more elite villa rentals are exquisite homes with stunning vistas of the Caribbean Sea, elegant architecture, spacious accommodation, and a dedicated staff of butlers, cooks and housekeepers. 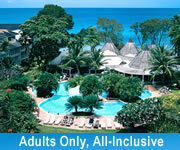 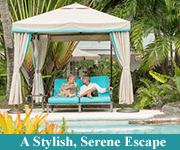 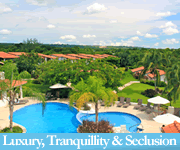 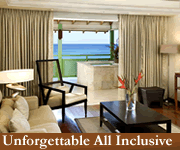 Stay at The One Sandy Lane (the name says it all!) 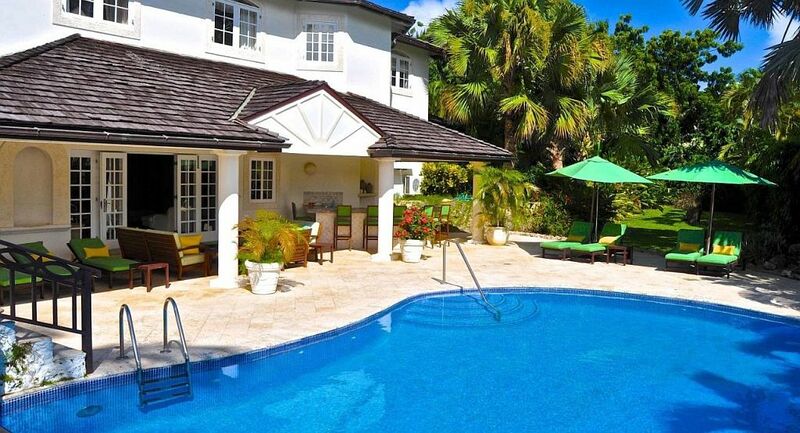 to be in the company of Barbados singing and acting sensation Rihanna and other celebrities who own a property at this refined address. 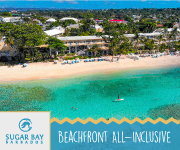 One of the wonderful features of Barbados is that all beaches are public, so celebrities and the aristocracy seamlessly mingle with locals and less-affluent tourists. 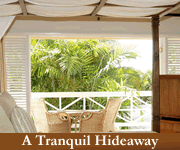 It’s not uncommon to see a traditional Barbadian chattel house located next to a luxurious condominium, with the owners of each property cheerfully greeting each other during their morning beach stroll or swim. 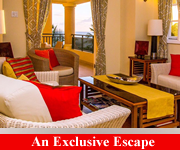 If the US$20,000 a night price tag at The One Sandy Lane is a little more than you were planning to spend, don’t despair… there are plenty of more affordable apartments and privately owned homes on both the bustling south coast and tranquil west coast of the island. 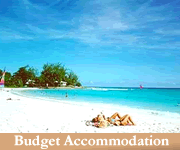 The less-expensive holiday homes may be rented by the owners themselves, usually confirming reservations with travellers via email or online booking systems. 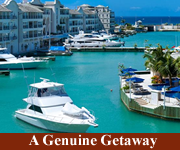 Like local rental agencies, owners are committed to providing travellers with the ultimate Caribbean vacation experience. 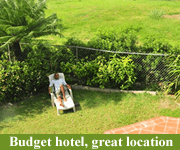 In addition to a fully furnished comfortable place to stay, they also provide insider tips on exploring the nearby beaches, attractions, restaurants and bars, and even special services like a basket of goods on arrival if requested. 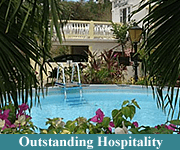 We choose to work with Booking.com as it combines the best of both worlds – the security of a reputable, international company for making your booking AND the agency/owner providing exceptional service on your arrival. 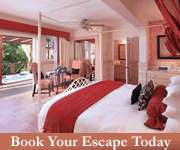 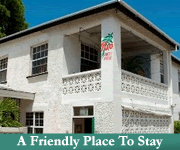 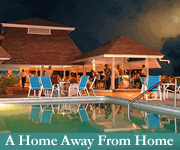 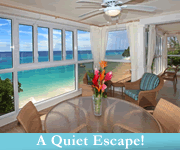 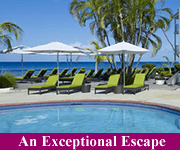 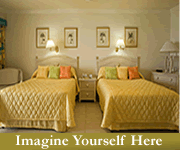 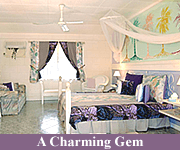 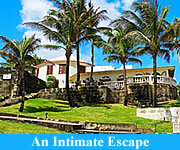 Many tourists to Barbados prefer to stay at a self-catering hotel rather than a holiday home or a hotel room. 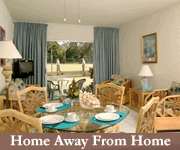 These apartment hotels offer the wonderful benefits of a vacation rental (spacious rooms, full kitchens or smaller kitchenettes, and personal service) PLUS the facilities of a traditional full-service hotel including front desk & concierge staff, daily housekeeping, security, and an on-site restaurant. 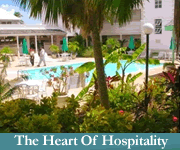 Small hotels in Barbados tend to be family-owned and run affairs, with younger generations getting into the business early, quickly learning the importance of genuine hospitality and top-notch customer service, and eventually assuming full responsibility for the hotel improving and expanding along the way. 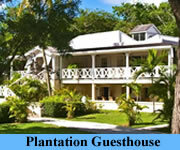 Some of the more established resorts, such as Coral Reef Club, The Sandpiper, and Cobblers Cove, were designed with cottages set in spacious grounds, as opposed to the single-building concept of a traditional hotel. 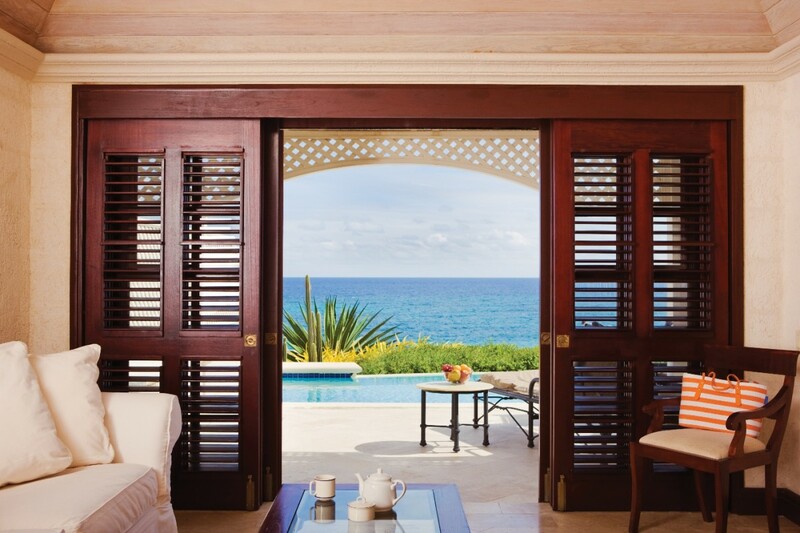 Guests enjoy the privacy and seclusion these resorts offer… relaxing with morning coffee on a private balcony with only the hummingbirds for company, strolling through tropical gardens to the quiet beach, and savouring an evening cocktail as they unwind in a spacious living room. 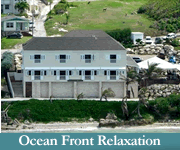 More modern hotels on the island – including Ocean Two Hotel and Beach View Hotel – have been specifically built to combine the hotel and vacation rental concepts, constructed as a hotel (with all the convenient facilities you expect on-site) but with individual units being privately owned and rented to guests either through the hotel or individually by the owner. 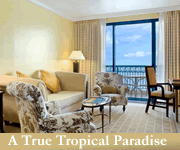 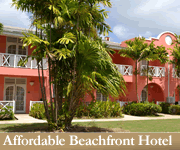 Hotels are well regulated, being registered with and routinely inspected by the Barbados Tourism Product Authority. 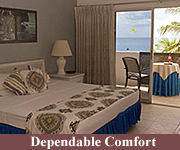 The safety and comfort of visitors is a high priority, with tourism being the main industry on the island. 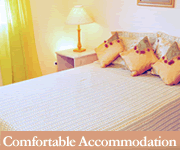 Fully serviced apartment hotels began in the 1980s. 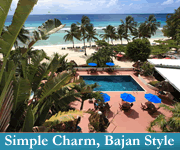 They were first seen in the US and were not known in the Caribbean at that time. 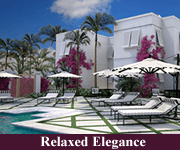 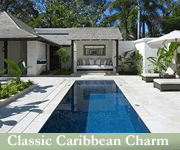 However Luxury villa-apartments were beginning to make a big impact in the Caribbean. 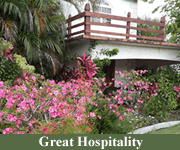 They often featured butlers and provided a high degree of personalized service. 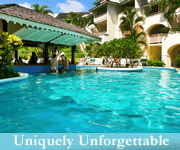 In Barbados Settlers Beach Villa Hotel was one of the first villa-apartment vacation resorts with all the amenities of a hotel. 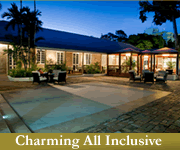 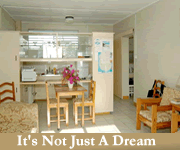 Settlers set the standard for this high service self-catering luxury alternatives. 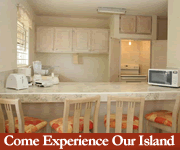 The en-suite kitchen soon became a part of the vacation offering for many hotels and, not to be outdone, apartments owners began to offer hotel services. 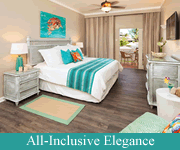 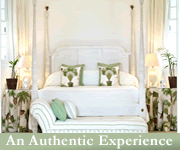 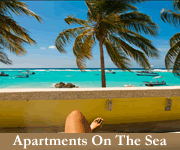 Today apartment hotels are a key part of the vacation rental landscape in many Caribbean destinations. 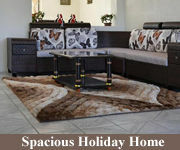 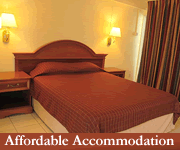 Internationally these fully serviced apartment hotels are a growing part of your holiday vacation options. 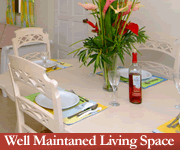 According to “The Apartment Service”, this sector has grown 80% since 2008, to about 750,000 worldwide. 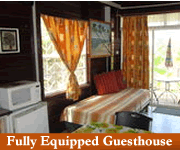 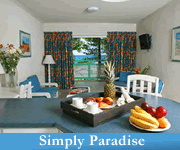 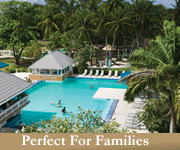 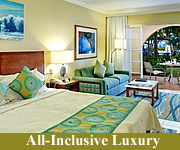 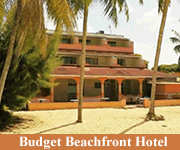 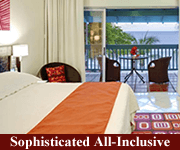 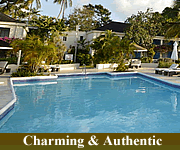 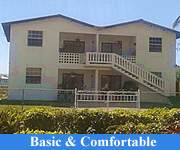 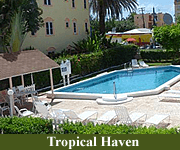 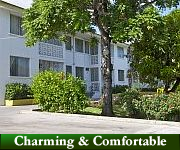 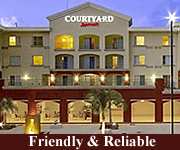 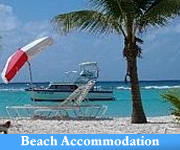 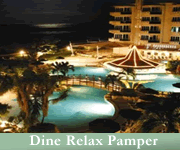 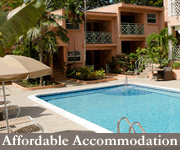 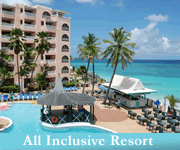 In Barbados their are full service apartment hotels for every budget. 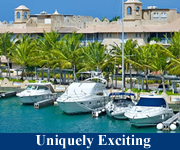 Here you will find top offerings by The Crane, Ocean Two Resort & Residences, Beach View Hotel, Coral Mist Beach Hotel and many more. 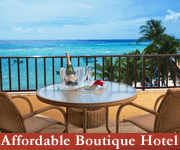 Apartment rentals, beachfront villas, vacation properties, and intimate hotels may just be your perfect alternative to a large chain hotel. 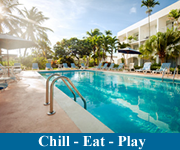 If you want to have more room to relax (especially important for family vacations), wish to prepare your own meals, or are tired of the bustle of all-inclusive resorts and conventional hotels, then consider a stay at a privately owned home or a smaller, self catering hotel. 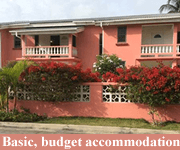 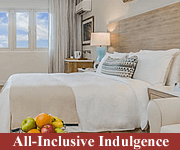 Unlike classic hotels, whose rates are typically only on a nightly basis, self-catering rentals in Barbados offer discounted weekly and even monthly rates. 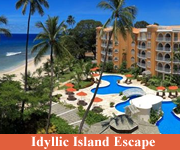 If you’re visiting for several weeks this results in big savings, money that can be saved for a future trip, or spent on a special night out at an exclusive restaurant, visits to local attractions, and island adventures such as a submarine ride, safari tour, or power-boating! 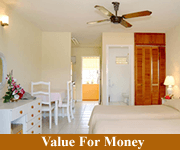 In case you may be getting confused between timeshare and vacation rentals, let’s clarify things a bit. 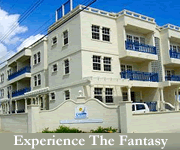 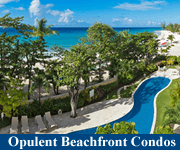 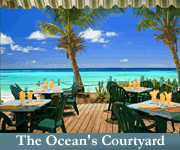 There are some timeshare properties in Barbados, the most popular being The Crane and South Beach Vacation Club. 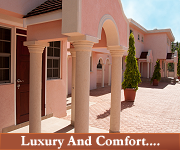 Buyers have fractional ownership of their property, measured in weeks per year. 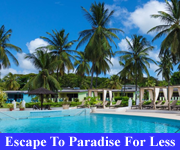 Owners can certainly choose to offer their allotted weeks at the timeshare property as a vacation rental but this is generally done by ‘trading’ with other timeshare owners around the world via a timeshare exchange company.